Metal roofing is an increasingly popular choice among architects and homeowners alike, and All Seasons Roofing is the Lynchburg VA metal roofing contractor with many years of experience in metal roofing systems. Has your home or business suffered from storm, wind, or hail damage to your roof? 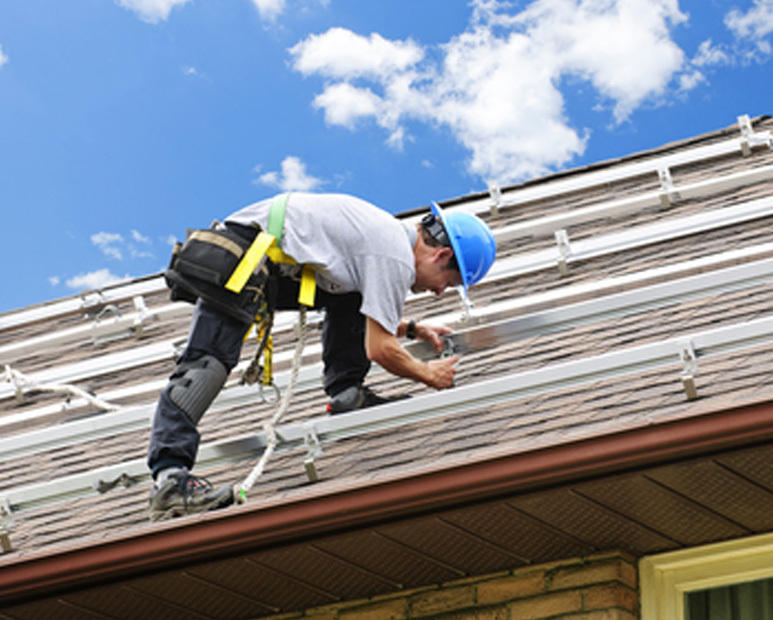 We service all major roof types in Central Virginia and only use the best quality replacement products. All Seasons Metal Roofing is an honest, reliable, and respected Lynchburg-area roofing company. We will continuously strive to provide the highest level of quality, value, and customer service to our clients throughout our community. We will conduct our business in a manner that elevates how contractors are perceived by individual homeowners and commercial customers. “Outstanding Work! From start to finish these guys are great.